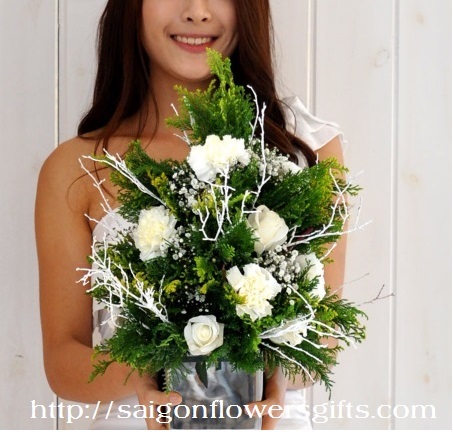 If you are looking for the best flower bouquets online shop in Saigon, Hochiminh city, you will not find a better place than Saigon Flowers Gifts. 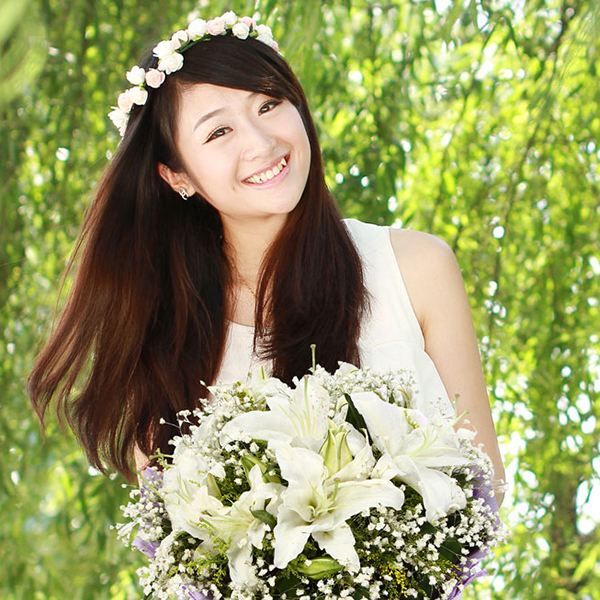 With Saigon flower delivery online, you can personally order flowers to your loved ones at their door step. We provide a wide array of flower bouquets and gifts for anniversary, birthday, Valentine’s day, mother’s day, father’s day and for multiple occasions. If you are looking for a Valentine’s day flower arrangement for your wife or girlfriend, look no further. We at Saigon Flowers Gifts have a brand new selection of gifts which would make the perfect treat this Valentines, from a single red roses to larger bouquets; our floral design team have produced a bespoke collection which would cater for anyone. 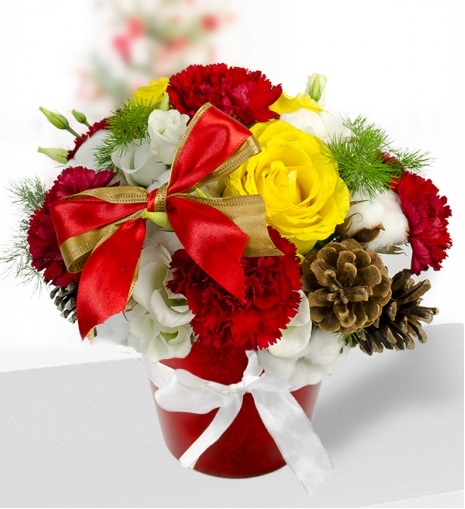 Whether you’re looking to send Christmas Flowers to Saigon or to send Christmas Flowers to Hanoi, Hue, Da Nang…, our network of talented, professional local florists is on hand to make sending Christmas flowers easier than ever. 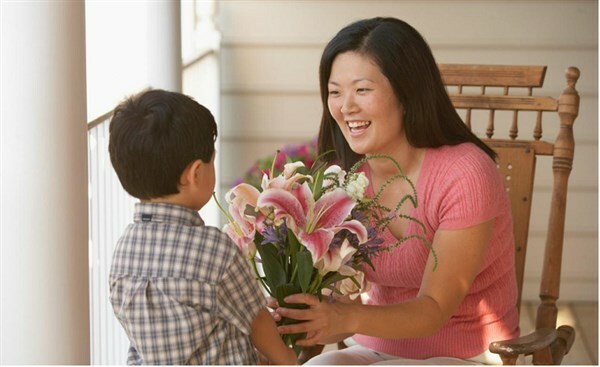 Flowers are the perfect Mother’s Day gift, so make Mum smile with our great range of Mother’s day flowers and gifts. We are offer free shipping all orders to Saigon – Hochiminh city. 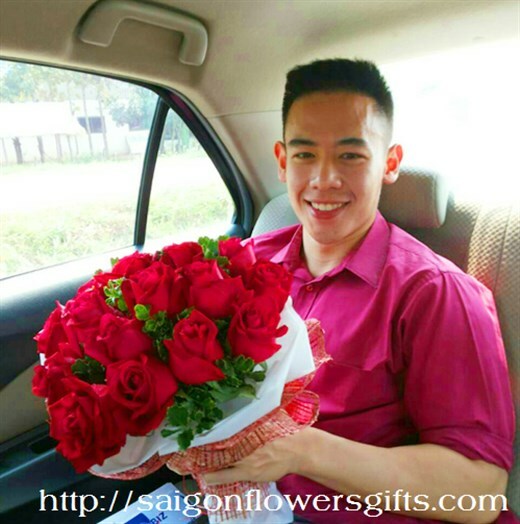 Saigon Flowers Gifts is leading online flower delivery to Saigon – the perfect place for all your gifting need for every occasion.